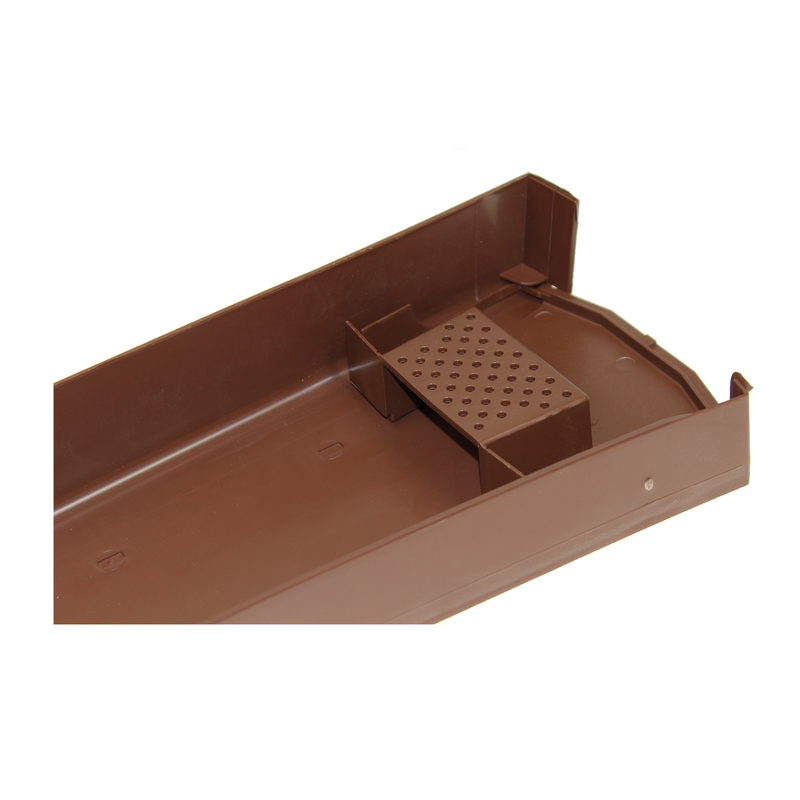 Product information "Klober Dry Verge Eaves Ridge Pack"
This Eaves Ridge Pack is designed for use with the Uni-Dry Verge system manufactured by Klober, a leader in roof ventilation and accessory products. 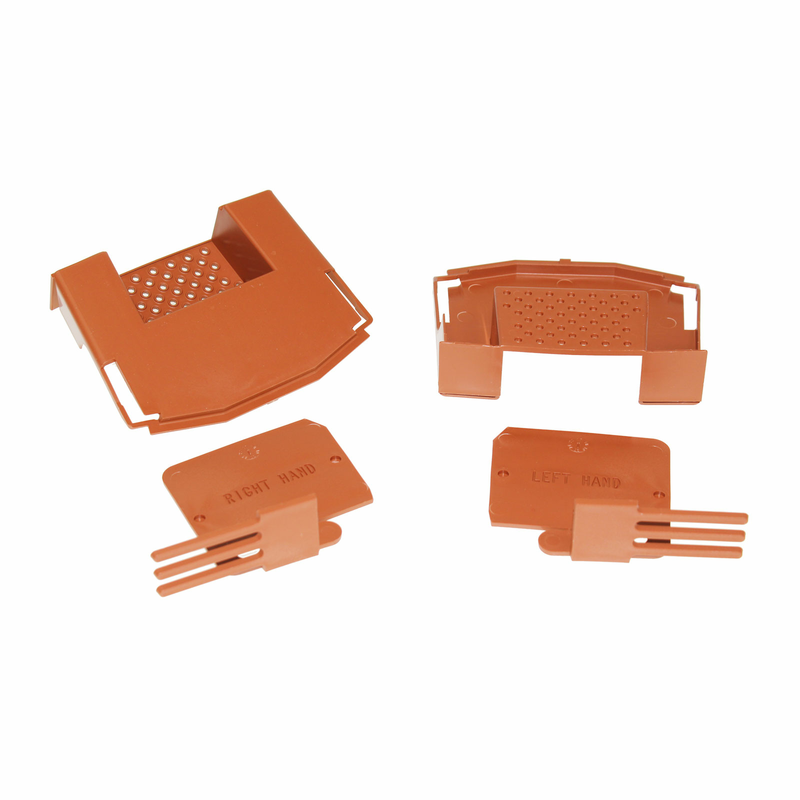 The pack includes everything needed to finish off verges of one complete gable end. 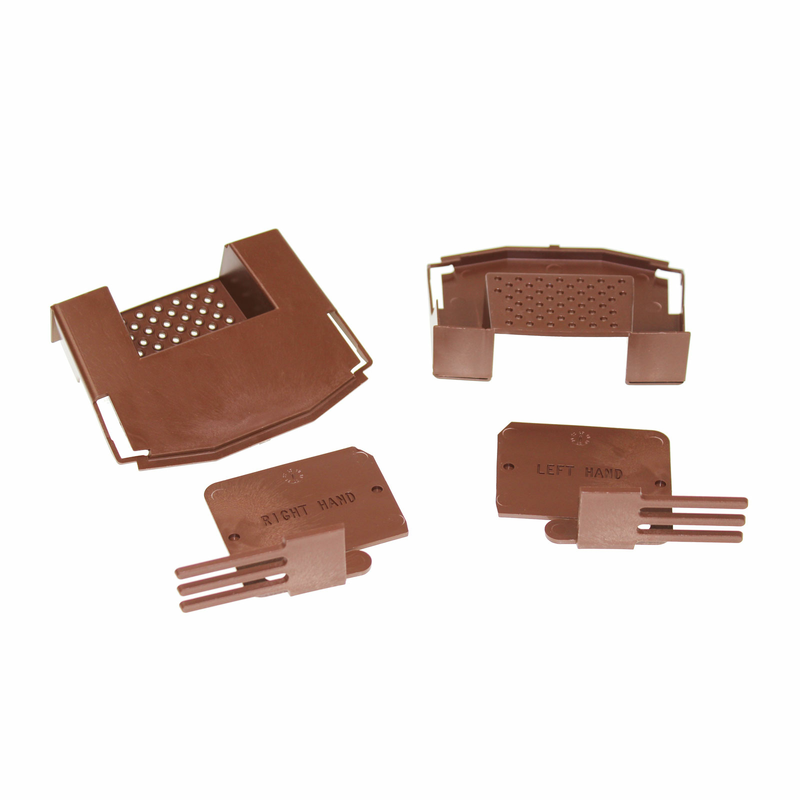 It includes two Eaves Closures, also known as Starter Blocks, two Ridge Closures and four Spiral Nails. 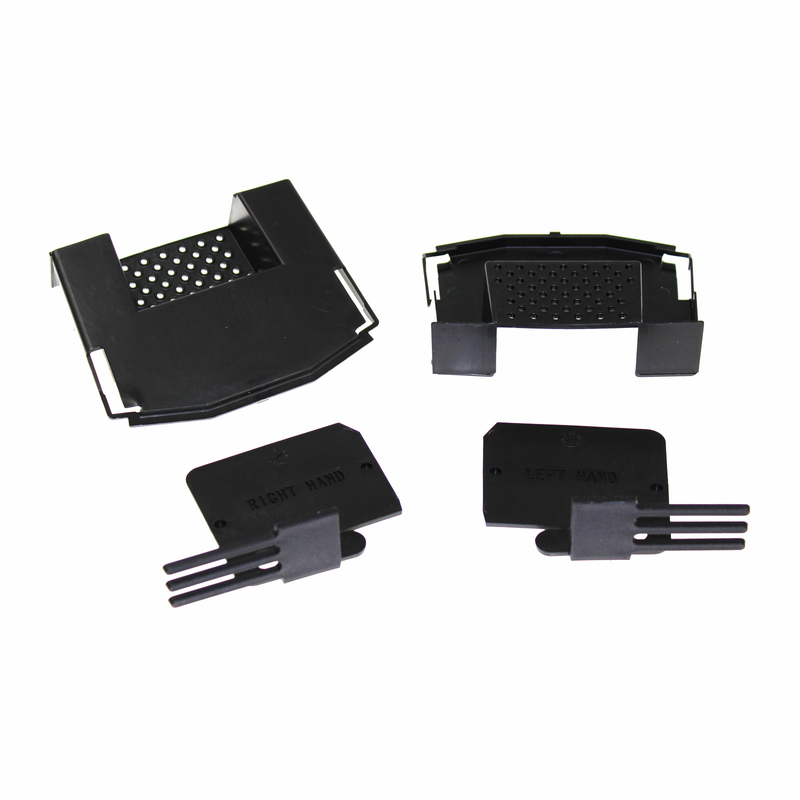 The closures are made from hard-wearing uPVC and provide a secure mechanical fixing of Uni-Dry Verge Units. 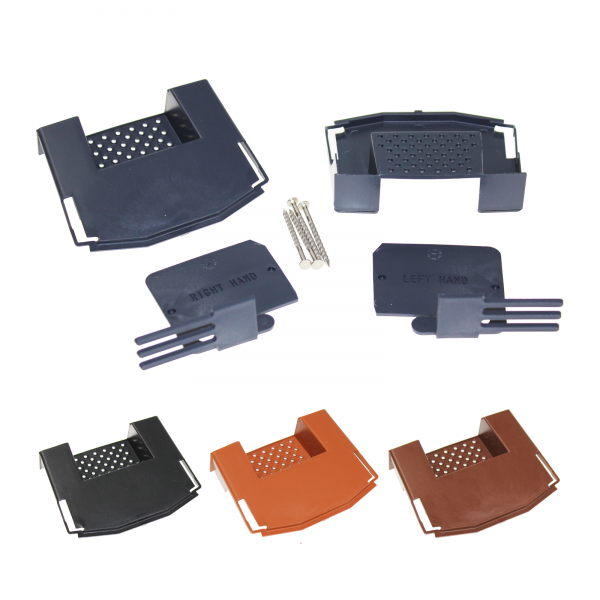 The Uni-Dry Verge system is designed to provide a mortar-free, maintenance-free, secure method of fixing concrete interlocking verge tiles. 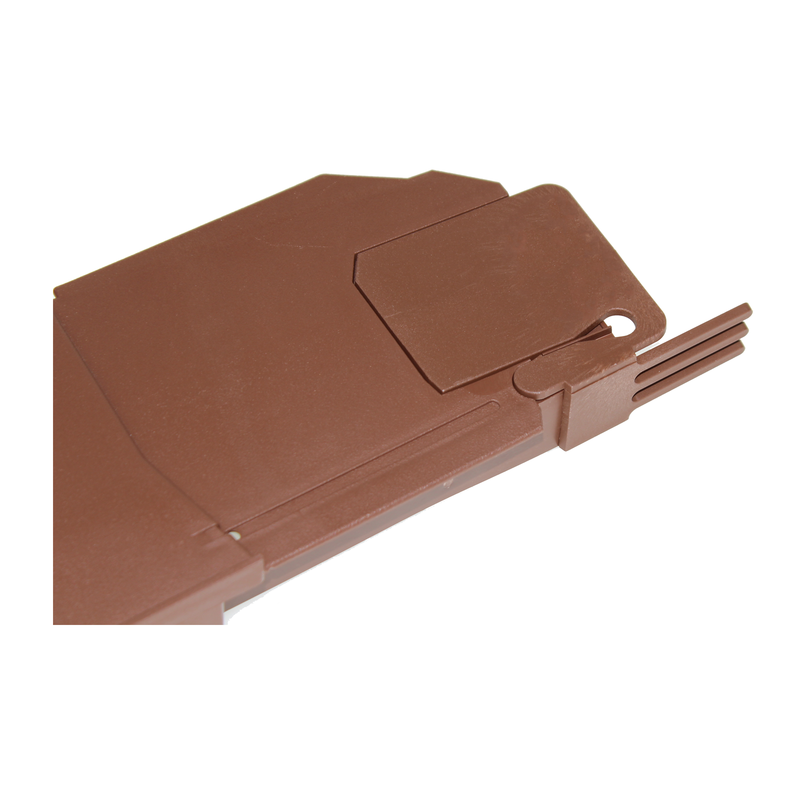 The Uni-Dry Verge system can be retro fitted to existing buildings and are equally effective when fitted to new properties. 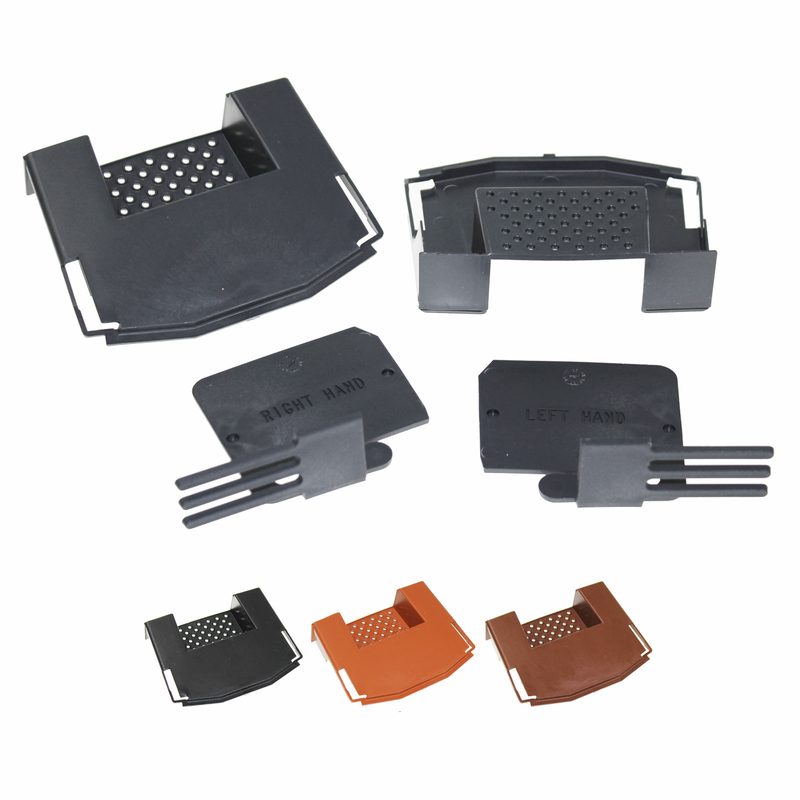 Related links to "Klober Dry Verge Eaves Ridge Pack"
Customer review for "Klober Dry Verge Eaves Ridge Pack"